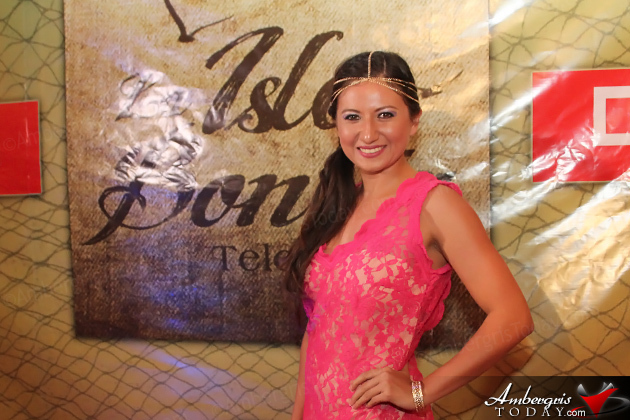 The highly anticipated premier of the first episode of La Isla Bonita Telenovela (soap opera) took place over the weekend in San Pedro, Ambergris Caye, Belize, and it did not fail to impress a full audience at the Paradise Theater, on Friday, September 5, 2014. 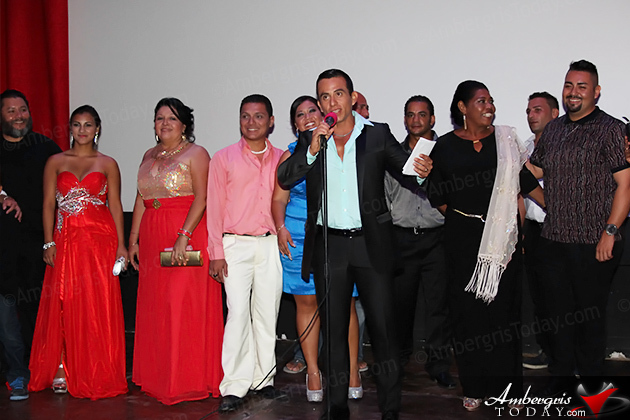 There was applause, cheers and laughter throughout the screening of the telenovela as the audience reacted to the performances of their favorite island personalities who were the stars of this great production that not only highlights the talents of local island residents, but also portrays the beauty and life on Ambergris Caye, Belize. The opening scenes had everybody at the edge of their seats as the interesting plot of the first episode unraveled with plenty of drama and filled with intense scenes of despair, anger and deception. A bride left standing alone at the alter on her wedding day, as her groom eloped with his mistress and a stressed father of the bride dies of a heart attack. Love, friendship, romance, hatred, deception and vengeance - the telenovela had it all, in true spirit of an intense soap opera. The island of Ambergris Caye was also like another character in the telenovela as it is the perfect backdrop for all the action that took place. The episode had amazing aerial footage of San Pedro Town and local businesses, streets and beaches were also major highlights of the project. The viewing audience was left wanting more action, suspense and drama as the first episode ended leaving everybody guessing what will happen next. But nobody was disappointed, as the caliber of quality, editing, performance of the cast and the story line was top notch and perfectly executed. Incredibly impressed, the audience left the theatre and made their way to Holiday Hotel’s Caprice Restaurant where everybody celebrated the triumph of the first episode of La Isla Bonita Telenovela. 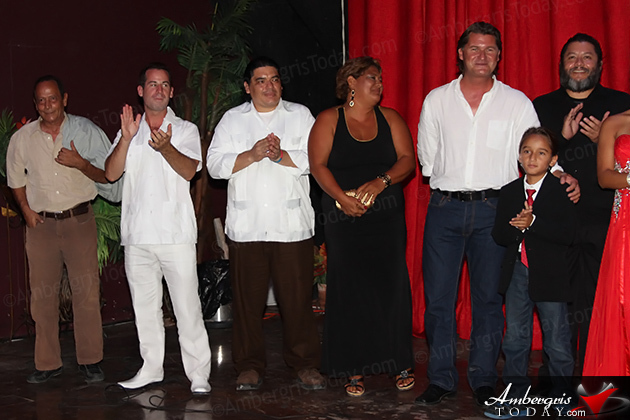 Director/Producer Matthiew Klinck and Executive Producer Horacio Chito Guerrero, expressed their extreme joy at the success of the telenovela and the very positive reaction from the audience. Both are anxious to commence working on upcoming episodes. Matthiew Klinck says that he wants to inspire these young people to continue to follow their passion, to express themselves creatively and to make a product that can sell globally.